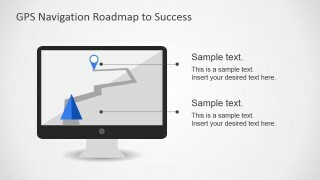 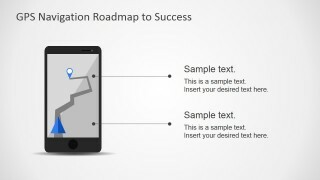 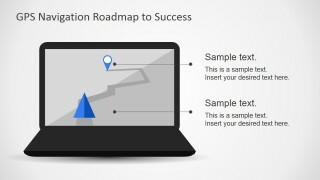 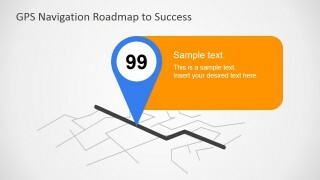 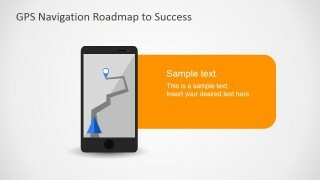 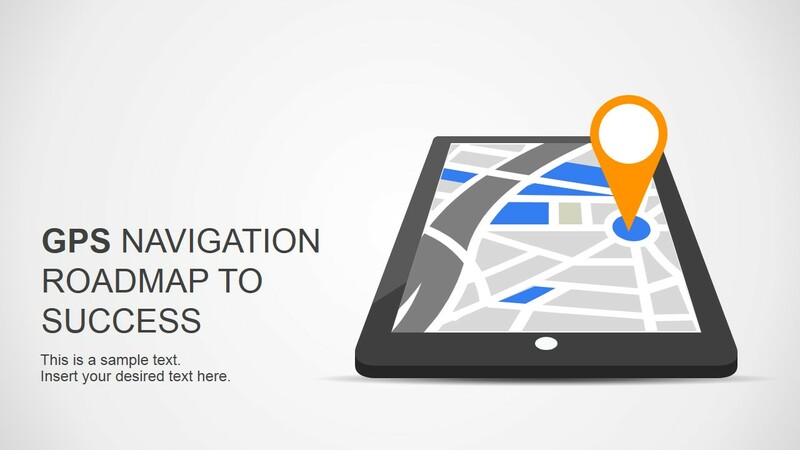 Roadmap To Success Slides for PowerPoint with GPS Navigation Design is a presentation design featuring a nice GPS Navigation device that you can use as a metaphor of roadmap to success presentations, multiple ways or directions or to present a plan or strategy. 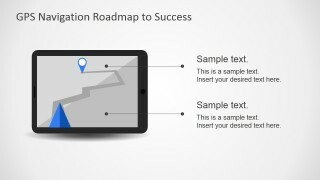 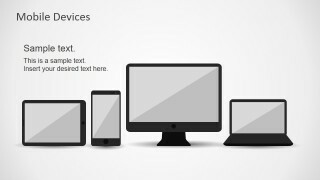 This presentation design comes with nine unique slides including GPS apps on multiple devices such as a laptop or computer, mobile devices like tablets or smartphones as well as a standalone GPS device. 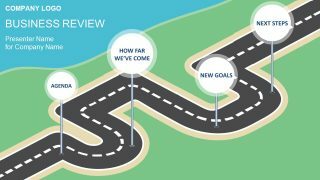 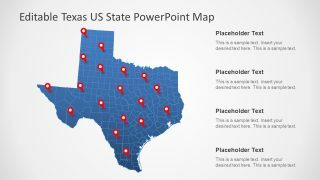 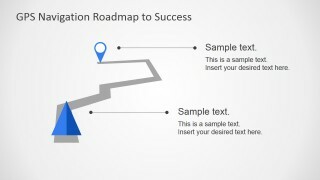 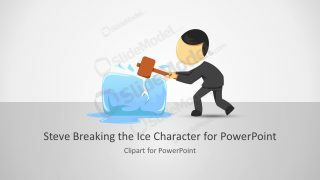 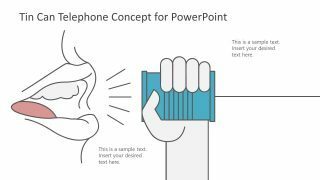 Additionally, we have created other concept slide designs including map shapes and illustrations with location marker pictures that you can use to represent the roadmap milestones in PowerPoint or you can download the free PowerPoint templates for evaluation purposes.